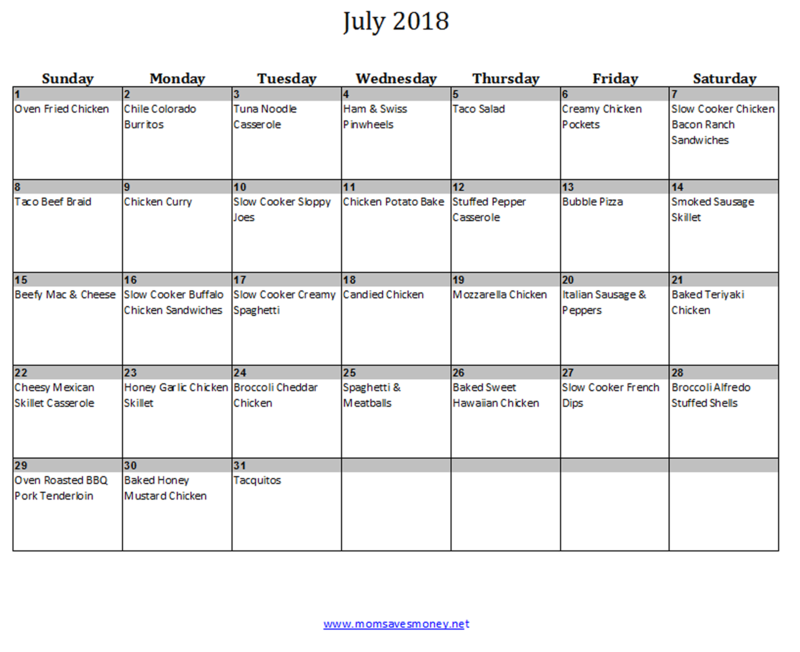 Save Time and Money with this July 2018 Menu Plan! Summer is in full swing! Rhythms have probably developed into your days. Sunburns have been experienced. Gardens are growing. Produce stands are open. Summer is going strong! In fact, this is the last full month of summer before kids start school again. Are you getting everything you wanted to done? How’s it going for you? 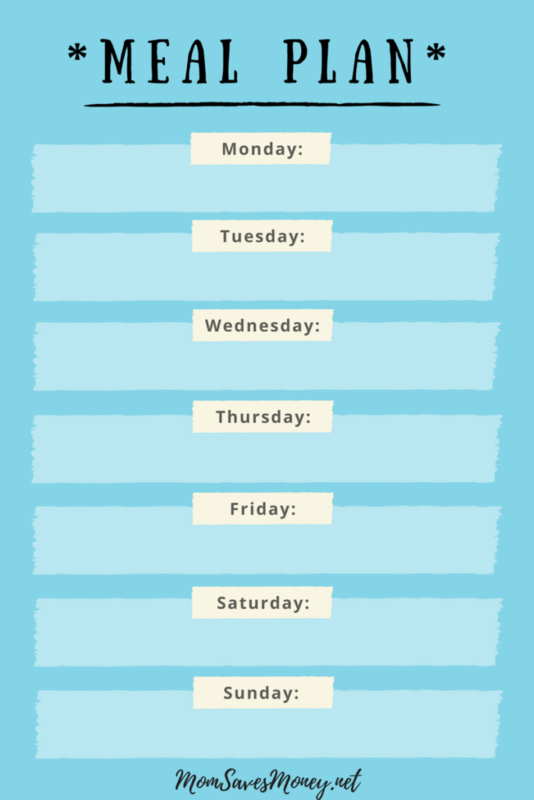 Are the days getting away from you, causing you to lean on fast food for dinner? Or maybe you’ve done quite a few “it’s cereal for dinner” nights! I’ve been there. Menu planning will help with that – it really will! 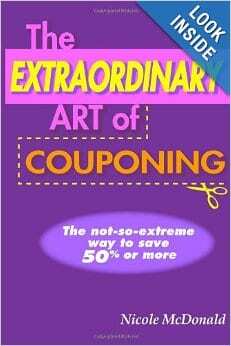 Use this one! Need more tips? 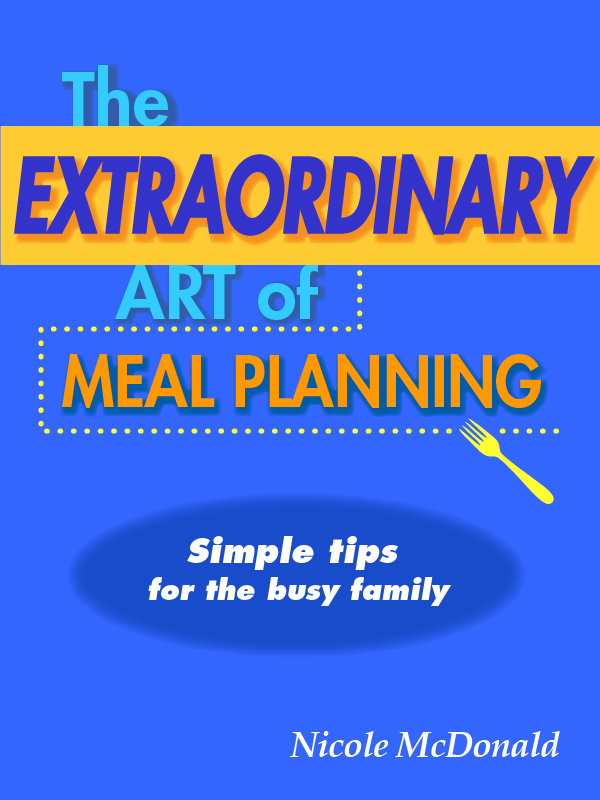 Be sure to check out the new meal planning book ‘The Extraordinary Art of Meal Planning‘ for tips on how to meal plan. But just do it! It’s okay if you don’t like these recipes or these ideas – make your own! Just open the Excel version, delete what you don’t want and keep what you do want! 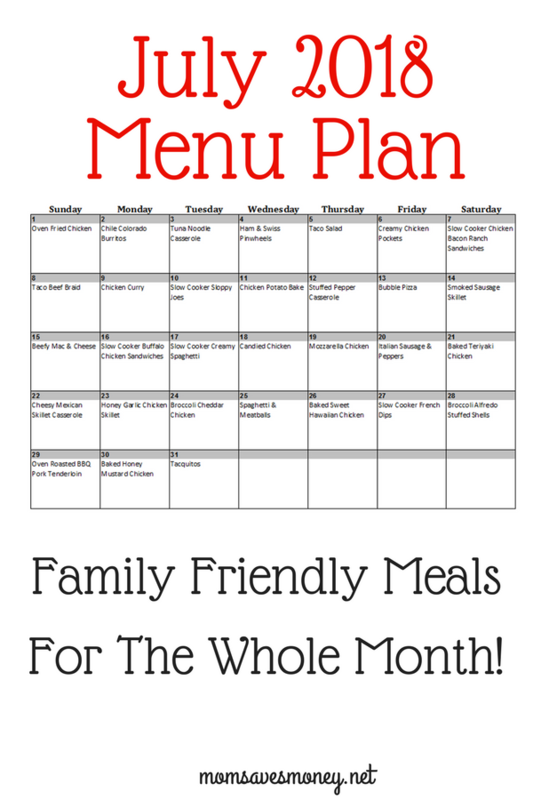 I have a menu plan that works for my family – you should have one that works for yours! To make things easier, when prepping chicken at the beginning of the month, make enough for the other recipes and freeze it for future use. When making ground beef, brown 2-3 times the normal amount and freeze that. Check out these easy crockpot instructions for bulk cooking chicken and bulk cooking ground beef. 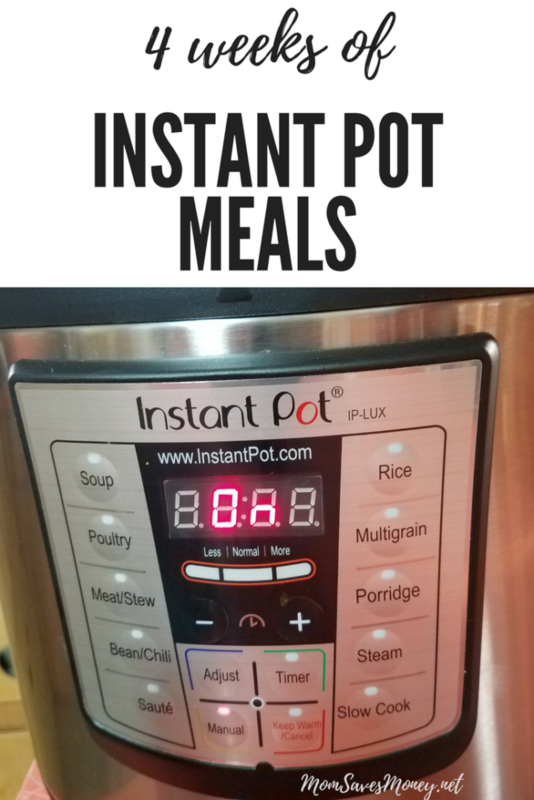 It makes it super quick to pull meals together!